Cutting Down Trees Sans The Power-lines | Interview with Roadside Multimedia Inc. 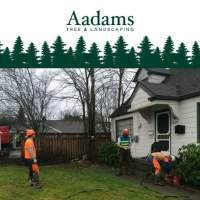 Need a Tree Removal Service? We’re Your Answer!